Discussing how military ideas about energy value and management can help meet evolving civilian challenges. COL (ret) Paul E. Roege, P.E. Paul Roege is a lifelong energy aficionado who is focusing on the role of energy in growing resilience from the community and regional levels to a national level. He recently spent four years on active military duty to establish the Army's concepts and strategies, seeking to use energy most effectively toward operational outcomes. He substantially influenced military strategies, including adoption of a concept for Energy-Informed Operations- weaving appropriate energy considerations into system design, operational and business processes. 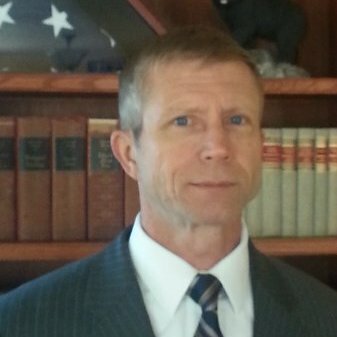 Paul has over 34 years of international experience in both civilian and military capacities, including nuclear operations and safety, energy system engineering, and facility construction and operations. He is a registered professional engineer, a West Point graduate and alumnus of Boston University (MBA) and MIT (Nuclear Engineer).